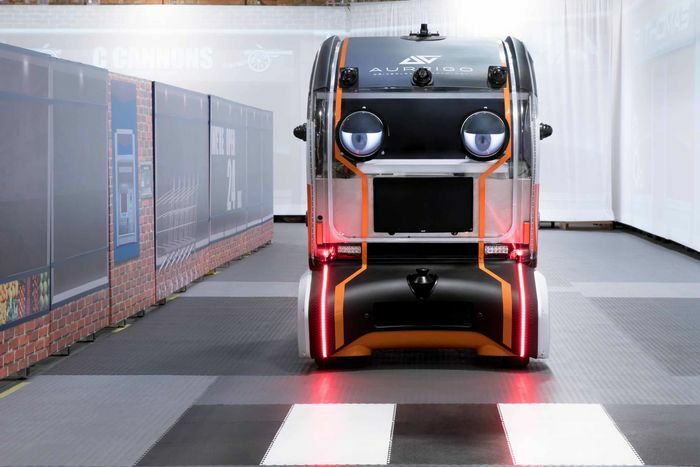 If the future of motoring really is autonomous, pedestrians are going to have to trust the hoards of self-driving vehicles plying the roads. For instance, if you rock up to a crossing, can you be sure that a one-and-a-bit tonne, computer-controlled chunk of metal is definitely going to stop for you? 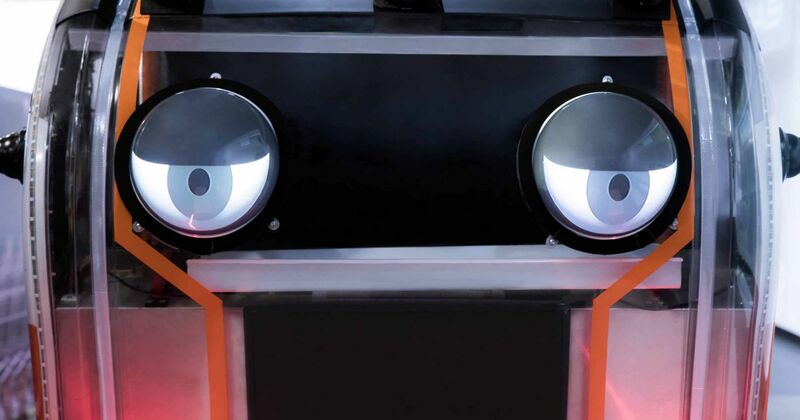 One solution to this problem of confidence touted by Jaguar Land Rover is eyes. 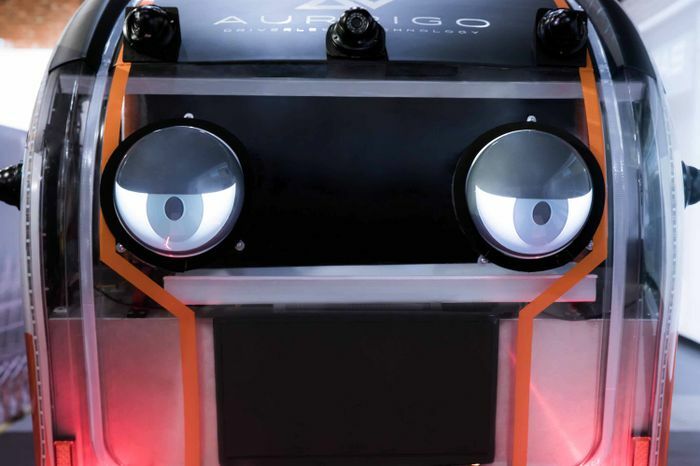 Yep, the British company - working together with a team of cognitive psychologists - has attached eyes to a fleet of “intelligent pods” supplied by a company called Aurrigo, and the results are just a little creepy. 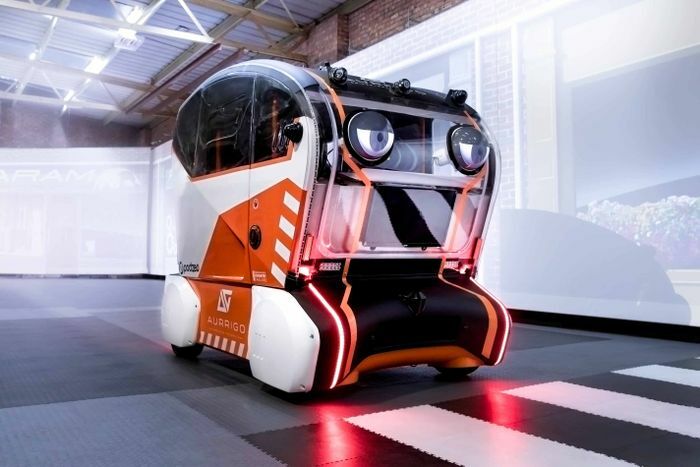 The pods are being tested on a mock-up street at a facility in Coventry, where engineers have been monitoring the behaviour of pedestrians as they interact with the vehicles. “Trust levels” are somehow recorded before and after ‘eye contact’ is made.